During the cold winter months, nothing warms you up more than a big bowl of homemade soup. This is a known fact amongst society. So much so, January has been appropriately declared as National Soup Month. 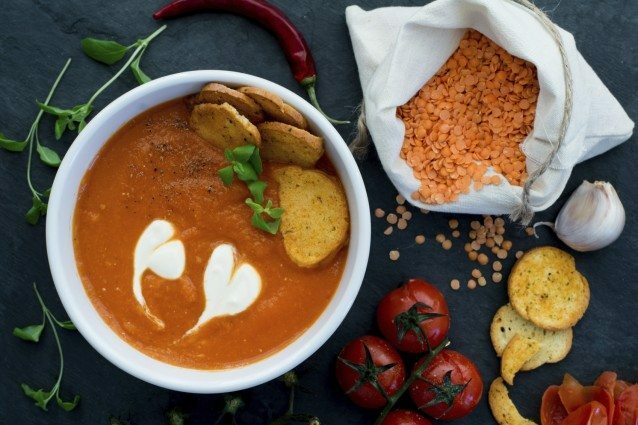 To help the residents of ROSS’ apartments in College Park, MD, properly celebrate this glorious month, we have compiled a list of spectacular soup recipes. One unique ingredient in all of these recipes is that they take just a short time to whip up, making each the perfect dinner for a busy schedule! Choose to celebrate with one or with all! Most importantly, choose to spend your cold winter days eating warm soup surrounded by your warm-hearted family, in an apartment that provides the perfect setting for both. 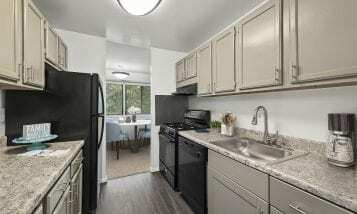 Discover the place you’ll love to call home – and slurp soup in – by taking a tour of ROSS’ apartments in College Park, MD, today! Up To $500 Off On Select Apartments! 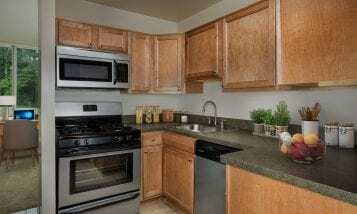 Rents Start at $1315 All Utilities Included! Join Us For Spring Fling! Food & Drinks Plus Up to 1 Month Free Rent on Select Apartments! Rents Starting at Only $1,200 With All Utilities Included! It’s Fast, It’s Casual, It’s…Right Around the Corner! Hip, Hip, Hooray, It’s College Park Day!